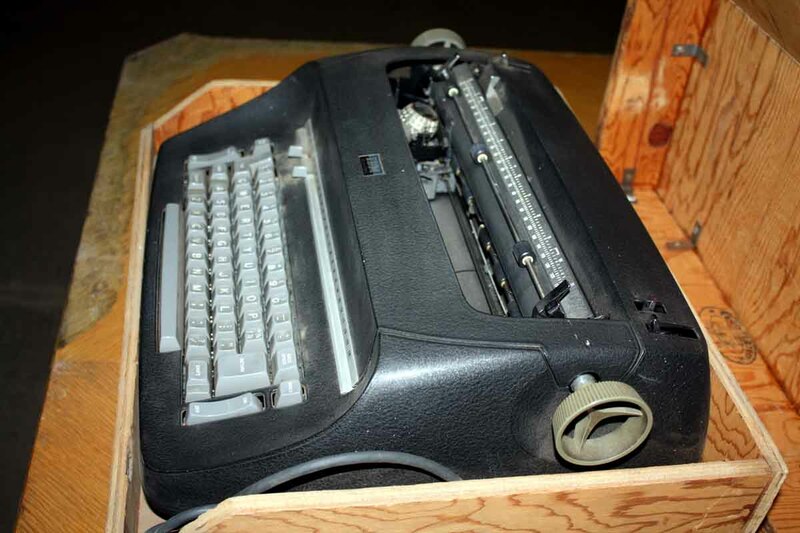 Typewriters have become a new collectible! 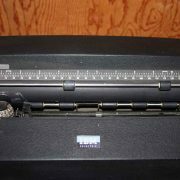 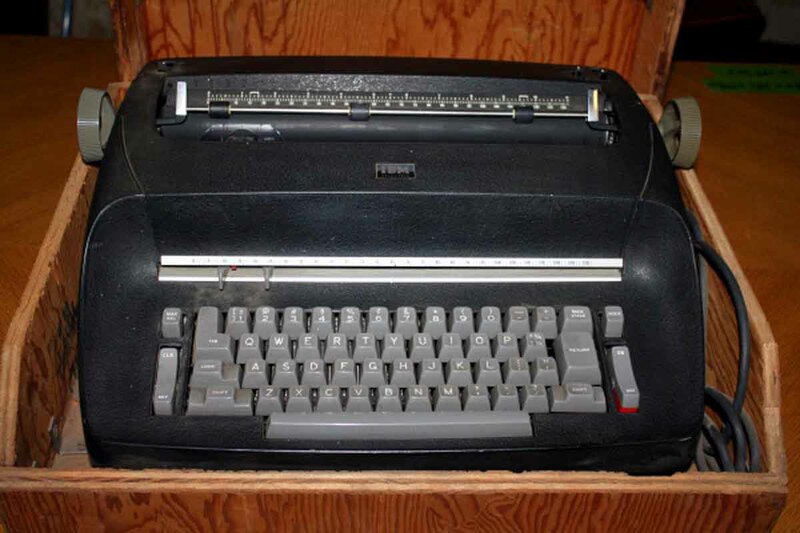 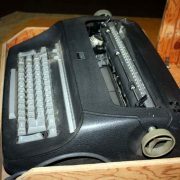 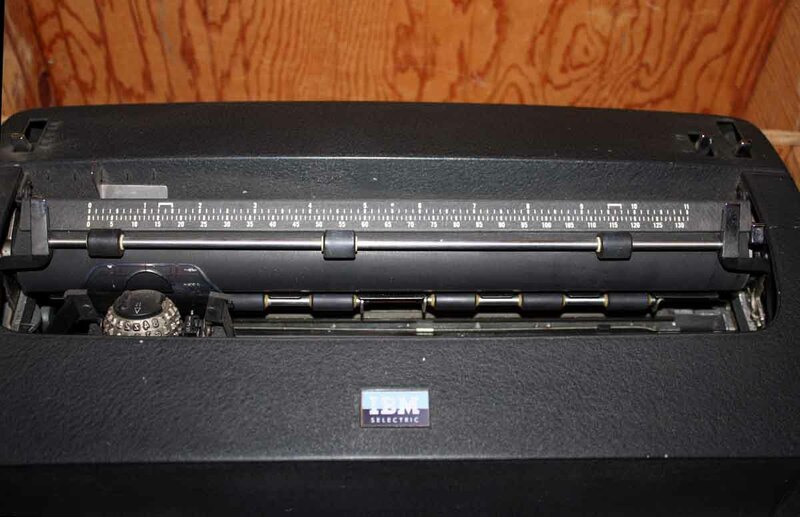 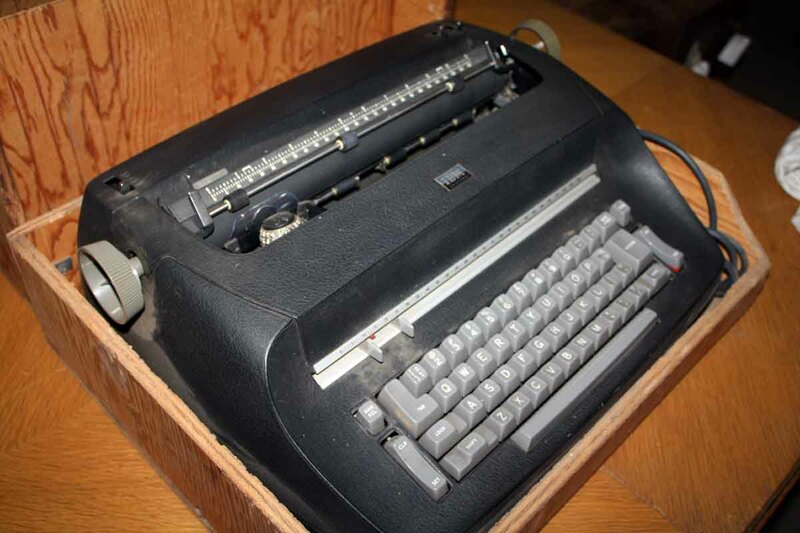 This is an original IBM Selectric typewriter, not in working condition. 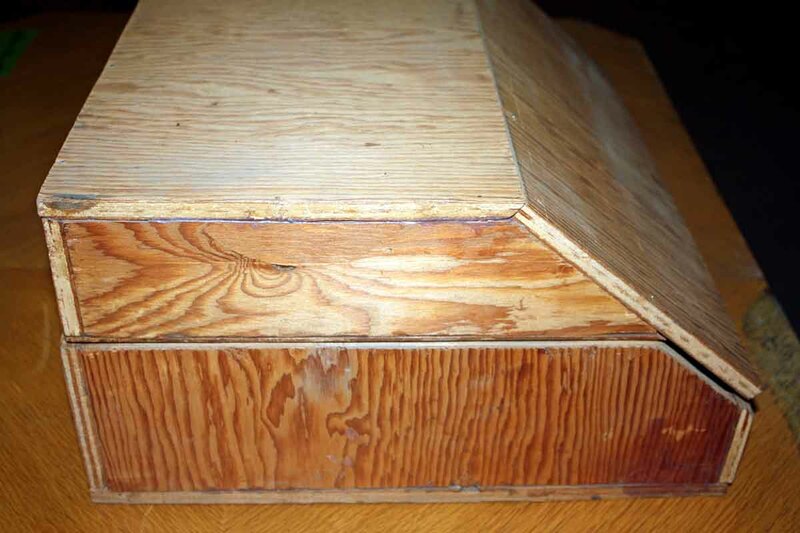 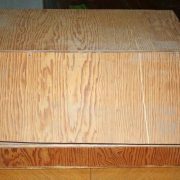 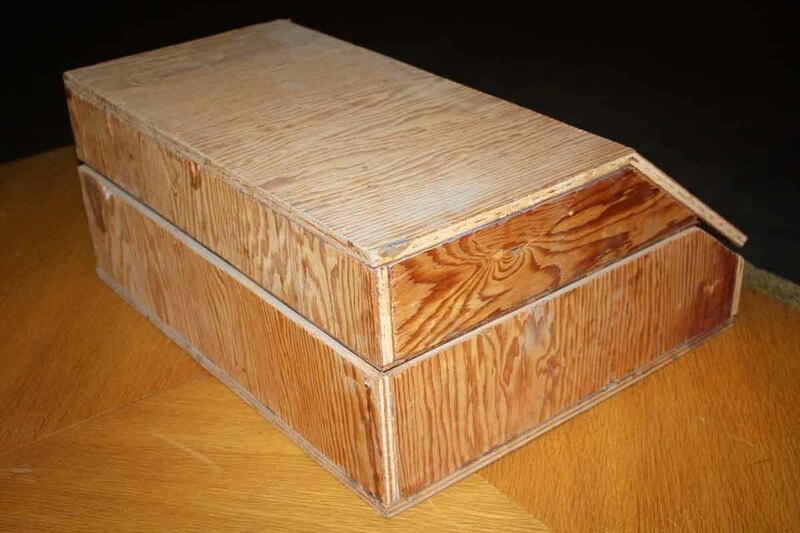 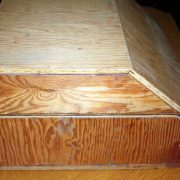 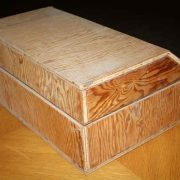 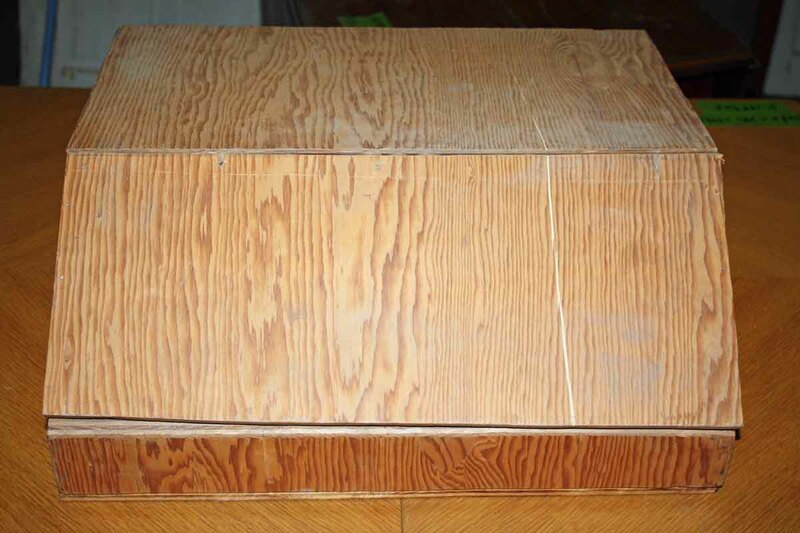 It is in a homemade wooden box. 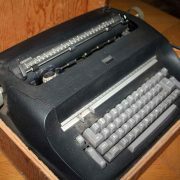 This is a great addition to your collection and able to used by a beginning typist.